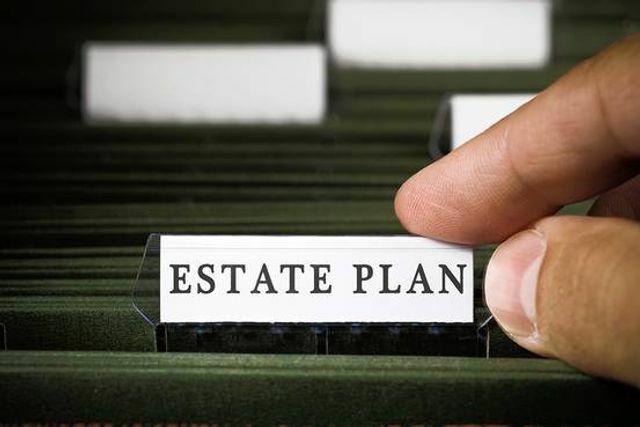 An interesting article from the Wall Street Journal on some of the perils of accepting the role as an executor of an estate. Whilst the UK and US estate administration processes differ many of the pitfalls flagged up in this article apply equally to UK executors. One thing that is the same is the potential for the executors to be personally liable if they make mistakes. Paying creditor in the right order is probably about the most important thing to be mindful of when dealing in the UK with an insolvent estate. As to "playing the market" during the administration period, this should be avoided at all costs. Any fall in the value of the estate assets will be the executors responsibility and it's simply too big a gamble to take by executors with money which isn't their own. My advice if you are appointed as an executor...appoint a solicitor! Serving as an estate executor isn’t for the faint of heart. It can seem like an honor, at first. When people make out their wills, they typically name a trusted person as their executor, who then has a legal responsibility to distribute their property according to the wishes of the deceased, and make sure all debts and creditors are paid. But in addition to lots of paperwork and deadlines, the job often comes with a minefield of family issues. And worst of all, executors can be sued.